Last week the Providence College in Rome program had an academic excursion to the famous Ninfa Gardens, a beautiful nature reserve south of Rome. All of our day trips and Friday excursions have as their goal some sort of Italian cultural immersion. But this outing could have even been dubbed an “environmental immersion”. 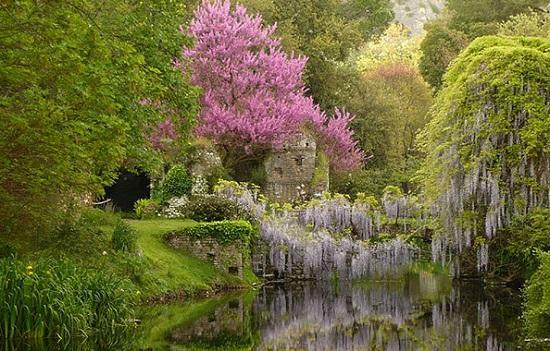 The Ninfa Gardens, declared a protected natural monument in 2000, include ruins of a medieval town, an English-style romantic garden, a 17th century hortus conclusus, a river, and a lake. The best time for viewing is the Spring with an extravaganza of blooming plants, flowers, and trees. This day trip was part of the curriculum of the popular “Environmental Ethics” and “The History of the Culture of Food and Wine in Italy” classes offered to P.C. students this semester by CEA. Not a bad homework assignment! Ninfa combines history, architecture, and nature. One of the internationally famous aspects of the Gardens is its micro-climate and rare eco-system due to its location between the two contrasting geological formations of the Pontine plain and the Lepini hills. It faces south and has at least four natural springs feeding the gardens with pure spring water and keeping the atmosphere temperate. 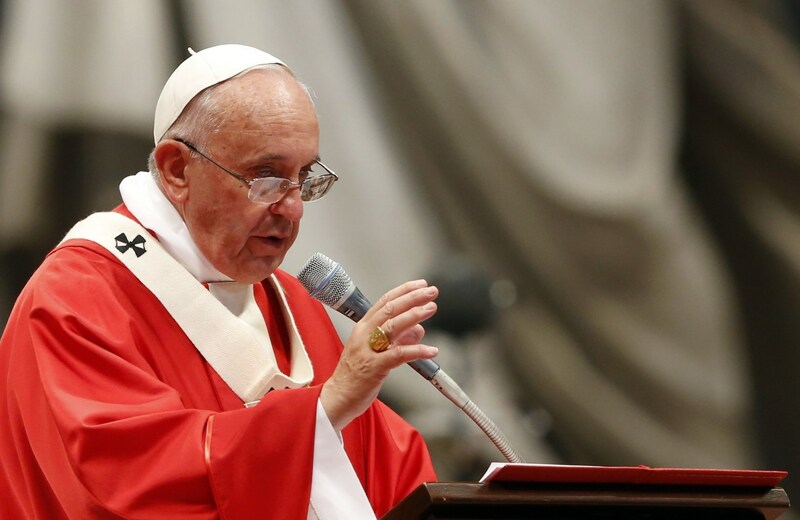 It is well known that Pope Francis has made environmental awareness part of his pontificate. His 2015 Encyclical Letter, Laudato Si, is a breakthrough in papal teaching concerning the common care of creation. In numerous speeches and press conferences the Pope has emphasized the moral dimensions of protecting the environment. Both the Environmental Ethics class and the Italian Food and Wine Culture class have considered this important document of Pope Francis. Our tour of the Ninfa Gardens complex not only provided a wonderful Spring day experience of sights, sounds (over 150 types of birds! ), and smells (so many flowers in bloom! ), in anticipation of Earth Day next week, it also gave us a chance to think about Genesis and the human responsibility of the stewardship of creation. 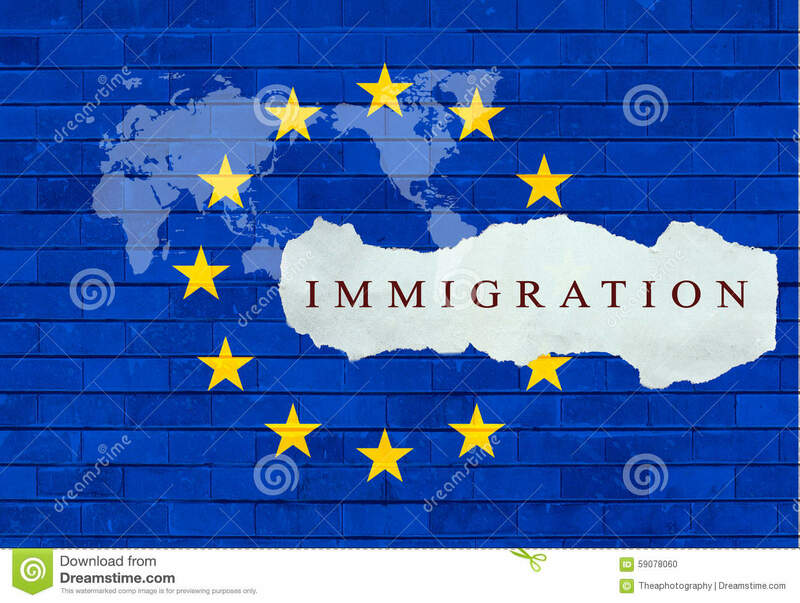 Immigration, Refugees, and the E.U. This week the PC in Rome program had its first academic colloquium of the semester. These colloquia are organized a few times a semester by CEA and the PC Center for Theology and Religious Studies. They are important events which enhance the academic conversation in our program and provide opportunities to focus on issues of contemporary culture and society. Typically, local experts are invited to speak about their field, their recent research, and implications for current events. 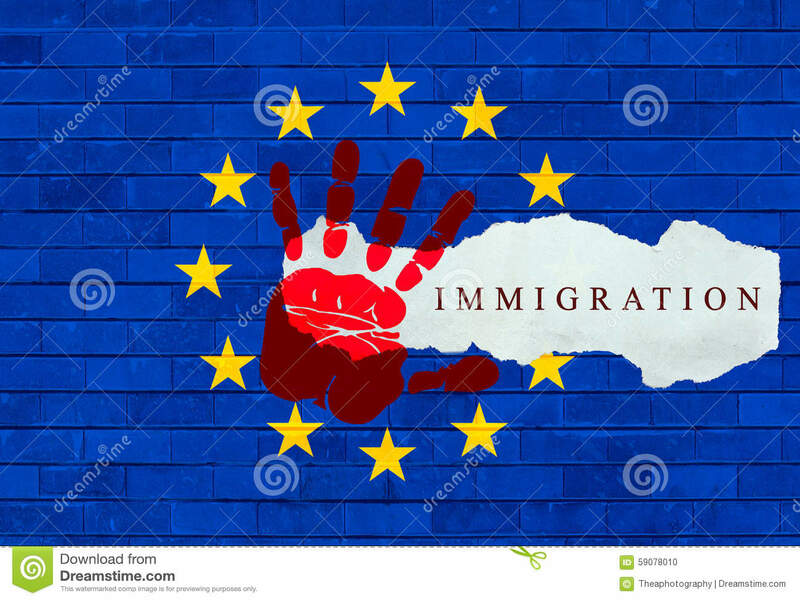 This semester it was decided to focus on the immigration crisis in the European Union. 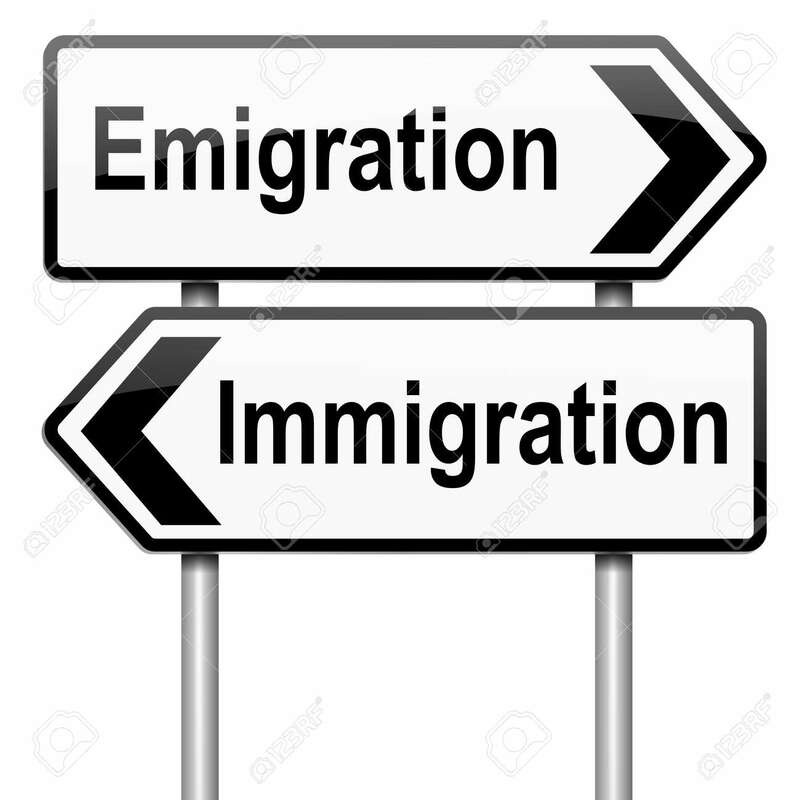 There is a course running at CEA this Spring called: “Immigration, Race, and Identity” and the professor, Dr. Volker Kaul, invited a colleague, Dr. Daniele Archibugi, to offer an academic colloquium on this challenging and controversial topic. Dr. Archibugi is a research director at the Italian National Research Council in Rome and is affiliated with the Institute on Population and Social Policy. His work centers on the economics and policy of innovation and technological change and on the political theory of international relations. Dr. Archibugi began his lecture tracing the history of the refugee crisis in Europe after the Second World War. The creation of the 1951 U.N. Refugee Convention and its critera for seeking asylum and the principle of “non-refoulement” were the focus of his remarks. After this historical overview, he explained the current crisis in the E.U. and offered some observations on the obligations of the international community, the necessity of welfare and financial assistance, and the uneven burden of refugees across the various countries. The lecture went on to unpack the challenges facing refugees including integration into the host society, problems of public order, unemployment, and aspirations of citizenship. He also explained the creation of new political parties in Europe specifically to close the borders to refugees and combat immigration. His talk challenged the students with some thought provoking questions near the end: How do we distinguish economic migrants from refugees? How can benefits for immigrants be standardized across the E.U.? And, after one year, are these people still refugees? The notion of “hospitality” was his final challenge. Yes, most E.U. citizens want to be hospitable to those seeking asylum for political, racial, and religious reasons. But, as a community of nations, the E. U. needs to decide how much of the burden is given to each country. A standardized system of “welcome and welfare” needs to be articulated for all countries. After the lecture, I reminded some of the P.C. students that Pope Francis has spoken many times on the topic of refugees and immigration in his homilies, Angelus messages, and public speeches. In fact, just recently on Palm Sunday, during his homily, he departed from his prepared text to speak about this issue. Diverting from his prepared remarks, the pope drew a parallel between Jesus being abandoned to his fate and European countries that are refusing to help the more than 1 million immigrants that have fled to Europe seeking refuge from persecution, war, and hunger in Iraq, Syria, and northern Africa. Last week our site visit for the New Testament in the Eternal City class was the Catacombs of St. Priscilla. Because of the great number of martyrs buried there and the fact that it is mentioned in the most ancient documents of Christian topography and liturgy, it is called the “regina catacumbarum” or the “Queen of the Catacombs”. There are over 50 catacomb complexes underneath Rome stretching for nearly three hundred miles. Many of them have ancient Christian inscriptions and decorations. Although there are several Christian catacombs that are open to the public, I chose Santa Priscilla because of the richness of the artwork and inscriptions. It has the oldest image of the Blessed Virgin Mary and the so-called “Greek Chapel” is an absolute treasure trove of frescoes depicting biblical images from the Old and New Testaments. Contrary to popular Christian imagination, the early Christians never lived in the catacombs. In fact, it would have been dangerous even to pray publicly there as a group since it could have led to discovery and arrest during the days of the Roman persecution of the Church. The catacombs were a place of burial and remembrance. The fresoes and inscriptions are testimony to the faith of the early Christians and their hope of resurrection. The tombs of the martyrs take pride of place and are usually richly decorated. During our tour, the students were able to connect many of the motifs of the frescoes and inscriptions with theological and spiritual themes from our New Testament course. One of the things we are learning in our New Testament in the Eternal City course is that archaeology is imperative for the study of the New Testament. There is no chance of understanding Jesus, Peter, Paul, Mary, or the early Christians without understanding their world. And there is no way to reconstruct their world without archaeology. In fact, archaeology is so important in Rome, that the Vatican has an office devoted solely to its study called The Pontifical Commission for Sacred Archaeology. How can the study of archaeology help us to understand the New Testament? This is the question we asked during our recent site visit to the Basilica of San Clemente. Our Scripture course includes not only classroom lectures, but also on site visits to particular places in Rome that are significant for Christian history, theology, and spirituality. By tradition, St. Clement (92-101 AD) was a bishop in Rome who gave his life as a martyr for Christ. Fourth-century accounts speak of his forced labor in the mines during exile to the Crimea in the reign of the emperor Trajan (98-117 AD) and his missionary work there which prompted the Romans to bind him to an anchor and throw him into the Black Sea. His relics were recovered and are under the main altar of the church. According to the oldest list of Roman bishops, he was the third successor to St Peter in Rome (after Linus and Cletus). The First Eucharistic Prayer of the Mass, known as the “Roman Canon”, mentions St. Clement in the list of bishops and saints of Rome through whose merits and prayers the faithful seek help and protection. The church in Rome dedicated to him is said to be built over a first century house which belonged to his family. The church of San Clemente is like a “layered cake” of archaeological wonder. The present basilica is from the 12th century, but underneath is a 5th century basilica and below that is a first century house, warehouse, and Mithraic temple. These sites were excavated beginning in the 19th century under the guidance of an Irish Dominican priest, Fr. Mullooly, who was prior of San Clemente. Indeed, the Irish Dominicans have been the custodians of San Clemente since the 17th century. In this way, Providence College has a kind of “connection” with San Clemente since they are both Dominican institutions. Archaeological artifacts can profoundly affect our understanding of the New Testament’s message. And visiting some of the most important archaeological sites in Rome this semester will teach us much about the lives and beliefs of the early Christians. Let the Roman Adventure Begin! Providence College in Rome Spring 2016 has gone live! Our Program has begun its tenth semester of transforming lives with the study abroad experience at the heart of the Church. Last week, 29 students from Providence College and I arrived in the Eternal City for a semester abroad. The CEA Rome Team welcomed us with open arms and big smiles upon our arrival and then gave us an intense four day Orientation Program that helped our entry into the Italian way of life and our academic study program. This week we started classes and Monday morning we began our New Testament in the Eternal City course, which is central to our PC in Rome experience. The course consists of classroom lectures and site visits around the city so that Rome becomes a “classroom” for us.